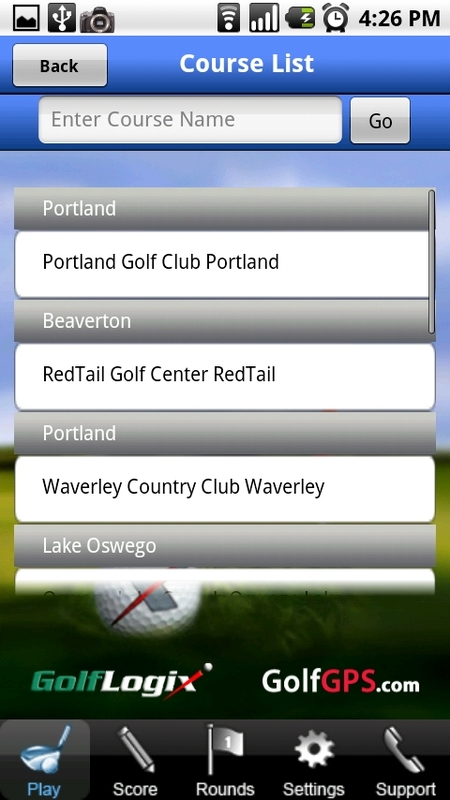 While it continues to rain everyday here in Portland and I’m stuck counting the days that pass without an opportunity to go whack around my new driver, there are likely a ton of you in the southern part of the country that have been hitting the links for at least the last few weeks. 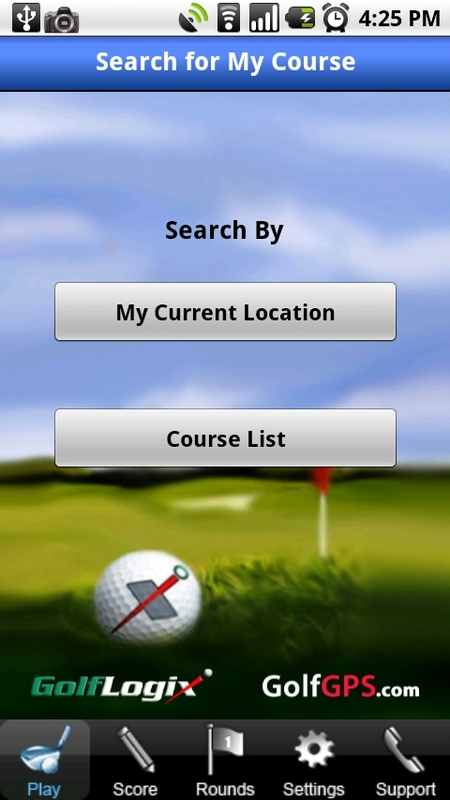 And while you’re out there, feel free to check out the new GolfLogix app that was just released. 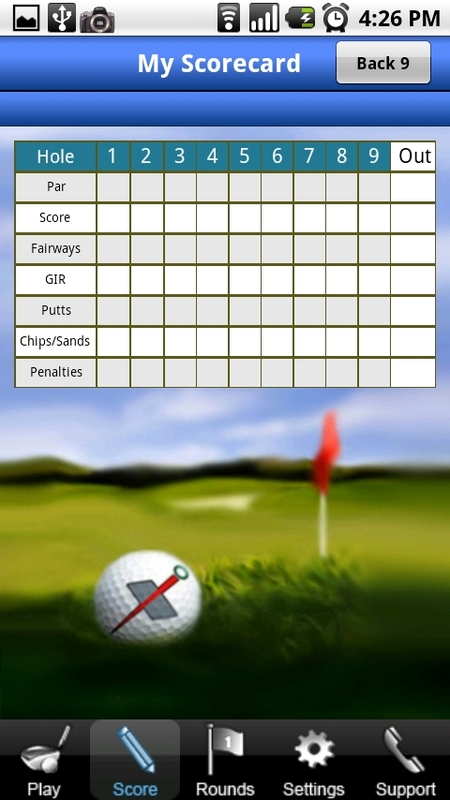 You can download the new app through the GolfLogix site right now and it will even give you a round of golf for free to test it out. Of course after that one round is up, you’ll have to fork out $39.95 per year to continue to use it, but it’s still worth a test right? I know once I see a minor break in the clouds I’ll be taking advantage.